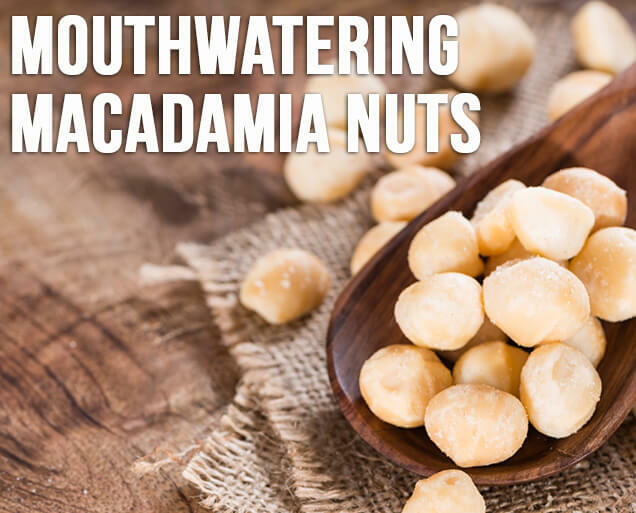 Macadamia nuts are some of the most heart healthy and delicious nuts available. Not only are they tasty, but they are also packed with numerous health-benefiting nutrients, minerals, antioxidants and vitamins that are essential to the body for optimum health. 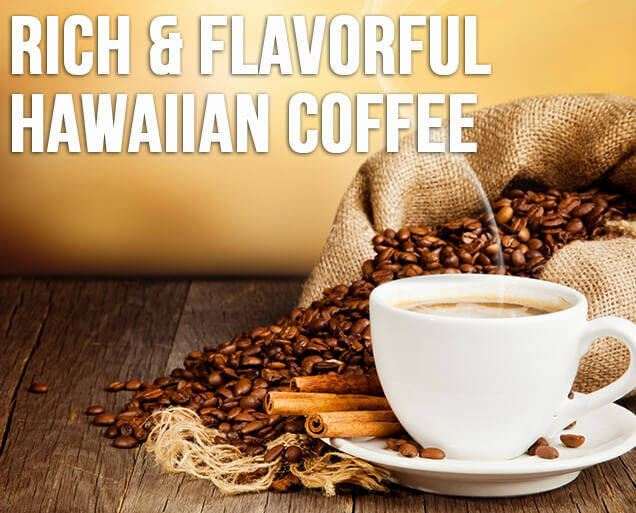 Our coffee is 100% Hamakua coffee grown on the Hamakua Coast on the Big Island of Hawaii. Grown in deep soil with ample rainfall, this is a rich, full-bodied flavor with no acid aftertaste. We offer medium dark roast and dark roast coffee beans that will satisfy your coffee cup. 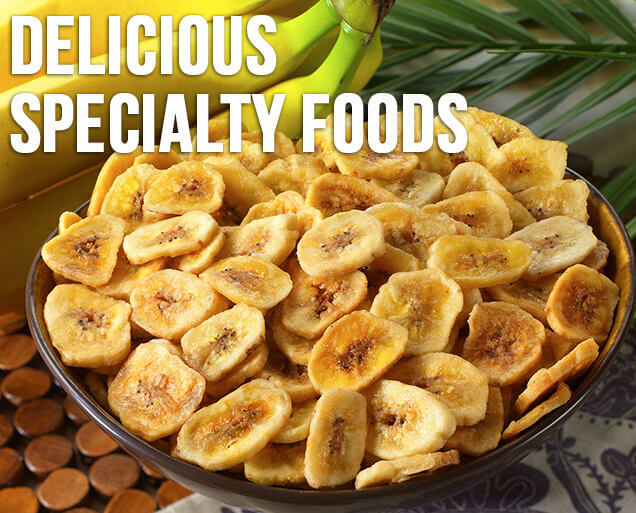 From creamy macadamia nut butter, to enticing banana chips made from fresh bananas, there is something for everyone. We have dressings that will perk up any salad, as well as 100% pure macadamia nut oil that will improve any recipe. Farm fresh straight from Hawaii. You’ll get discounts, coupon codes and chances to win freebies!